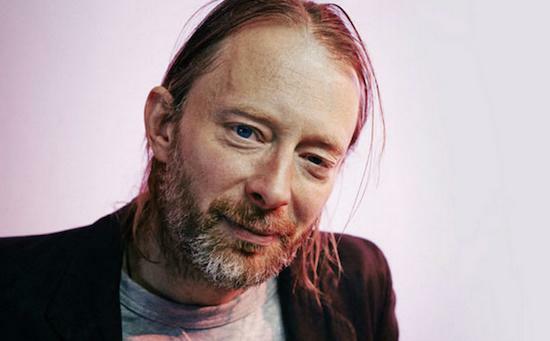 Thom Yorke will score the upcoming the remake of Suspiria, a horror classic made by Dario Argento and originally released in 1977. Yorke's involvement in the project marks the first time he has produced music especially for a feature film, with Luca Guadagnino confirmed to handle the overall project. "To have the privilege of [Yorke's] music and sound for Suspiria is a dream come true," says Guadagnino. "The depth of his creation and artistic vision is so unique that our Suspiria will sound groundbreaking and will deeply resonate with viewers. Our goal is to make a movie that will be a disturbing and transforming experience: for this ambition, we could not find a better partner than Thom." The film will star Tilda Swinton, Mia Goth, Chloë Grace Moretz and Jessica Harper, who was the original film's lead. It's expected to be released later this year.